November | 2009 | "A Place for Learning"
Thanks to everyone who came by the shop to see the miniature paintings and pick up a few for Christmas gifts. And yes, I agree, they are cool. 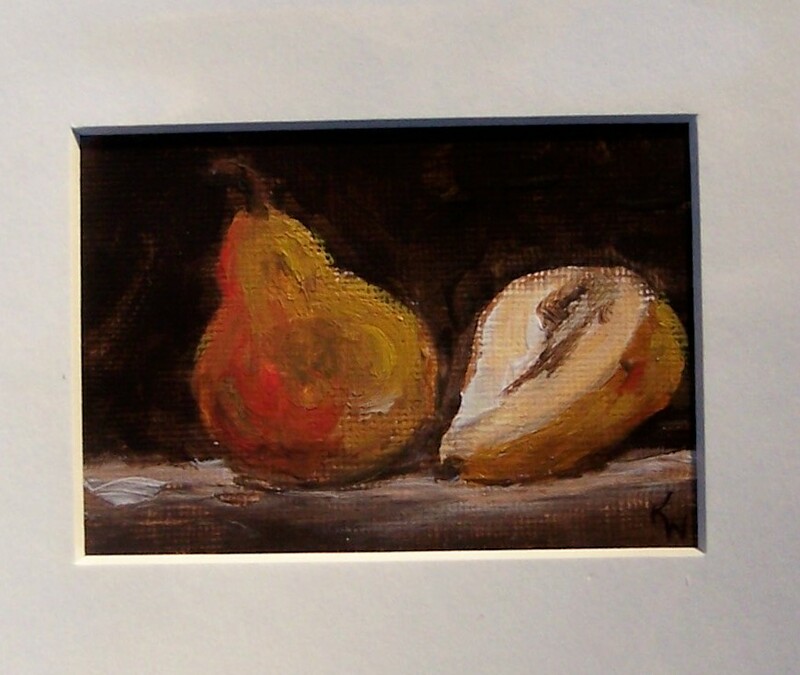 It’s the perfect, affordable way to give original art for Christmas to anyone. At only $20 they are a great find! Here is another couple of examples of the miniatures. 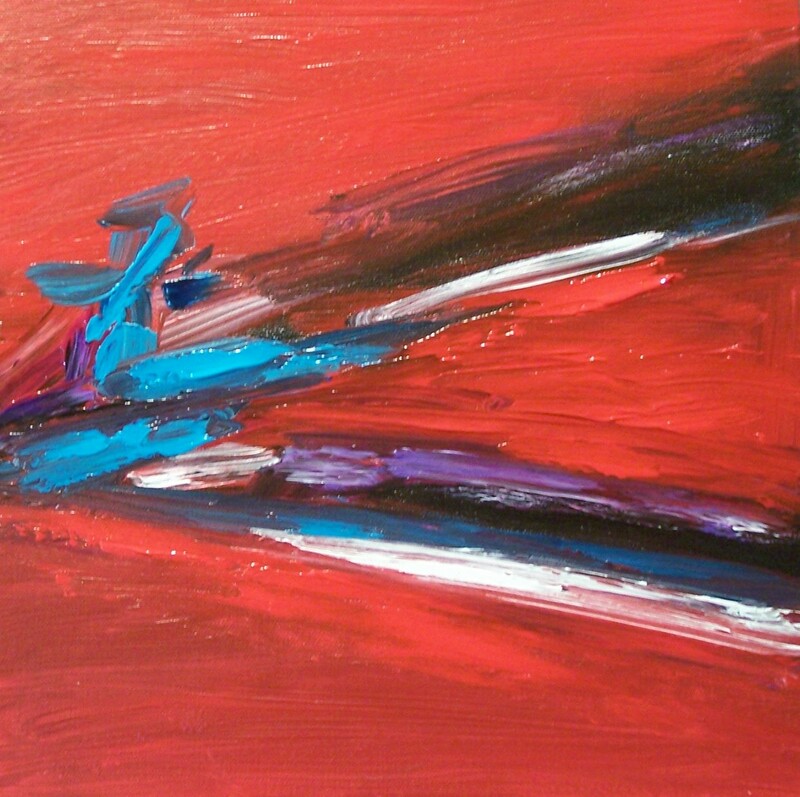 Art can be very affordable. 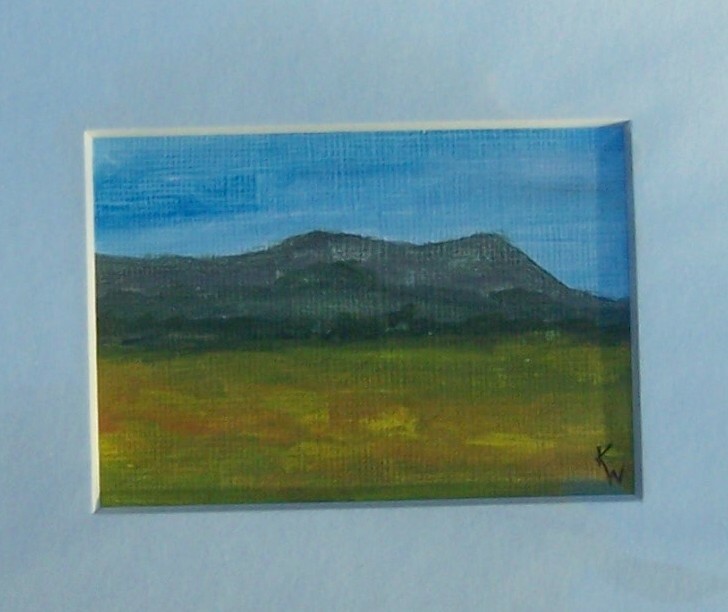 I recently painted about 20 miniatures – small acrylic paintings on canvas paper that measure about 3″x4″ and they are matted in 8″x10 mats ready to frame. They are available by contacting me directly or you can see them all at Delilah’s at 105 E. Main Street in Front Royal. They are only $20 each and would make excellent gifts for anyone who loves art. 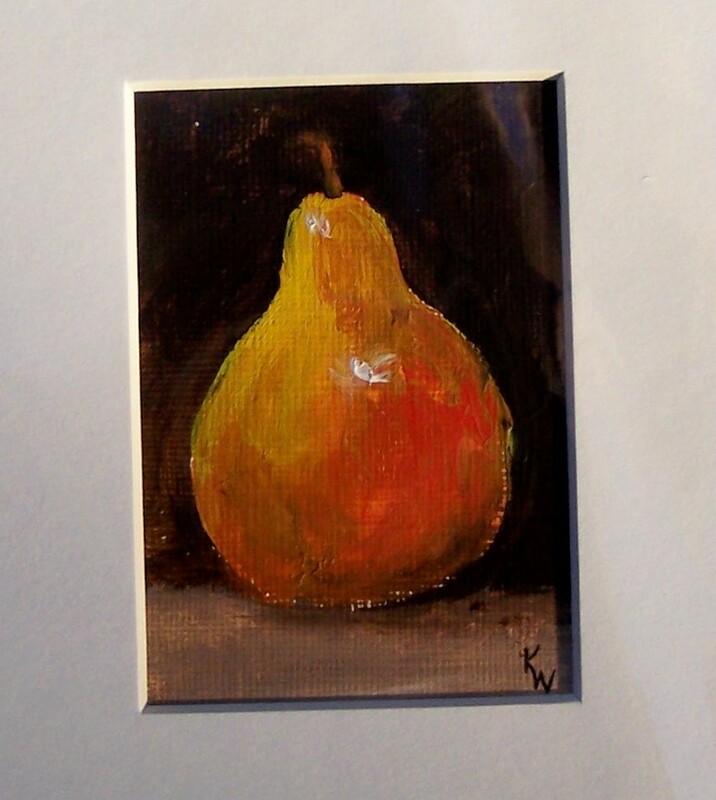 Here are several examples of the miniature paintings. The photos show only part of the matting. You really should see them as they turned out really great! Some time back I mentioned that I love to read. I read several books a week and when I really love one I keep it handy and reread it. This is one of those books. The Four Agreements by Don Miguel Ruiz is one of my all time favorite books. It is a small, simple book with a really big message. It is basically a code of conduct for anyone who wants to experience freedom from the crazy stress of day-to-day life and who wants to live with happiness and love in their life. I LOVE this book. And I have given it to many relatives and friends. I hope you will take a look. To quote Ruiz, The Four Agreements are 1) Be impeccable with your word; 2) Don’t take anything personally; 3) Don’t make assumptions; and 4) Always do your best. Sounds simple, huh? But when you really explore the depth of these agreements you find it is not that easy to do but if you work at it, you’ll live a better life and be a better person. Check out The Four Agreements. I think you’ll love it too! 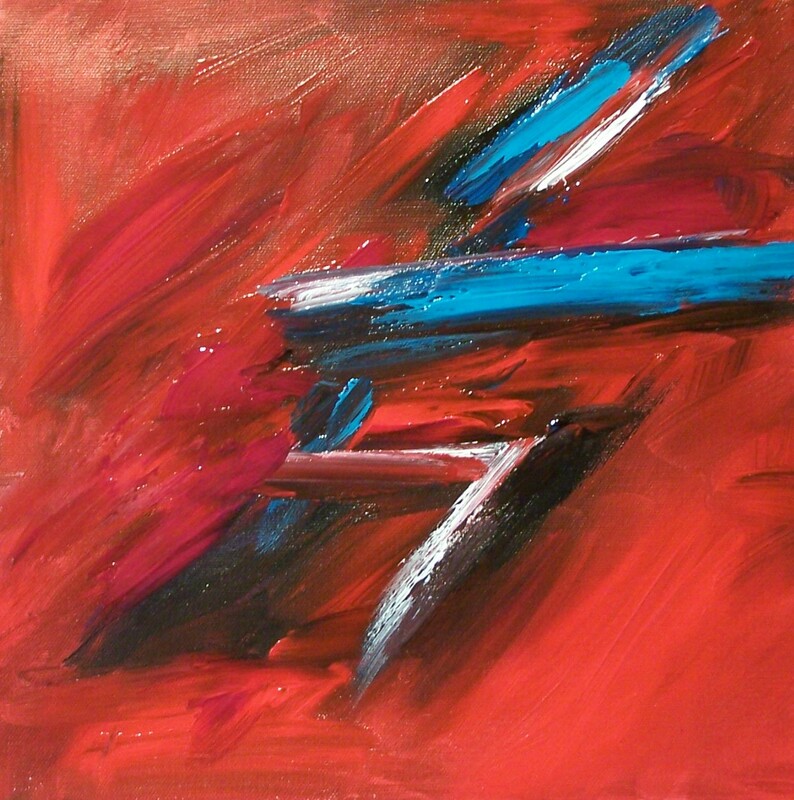 Crimson Abstract I is an acrylic on 12″x12″ gallery wrap canvas. It is part of a series of three. Each is available separately for $195 or the entire group for $495. Singing in the Rain I is a watercolor on paper. It is matted and available for $65. Singing in the Rain II is a watercolor on paper and is matted and available for $65. Everybody loves a bulldog! Just look at that face. 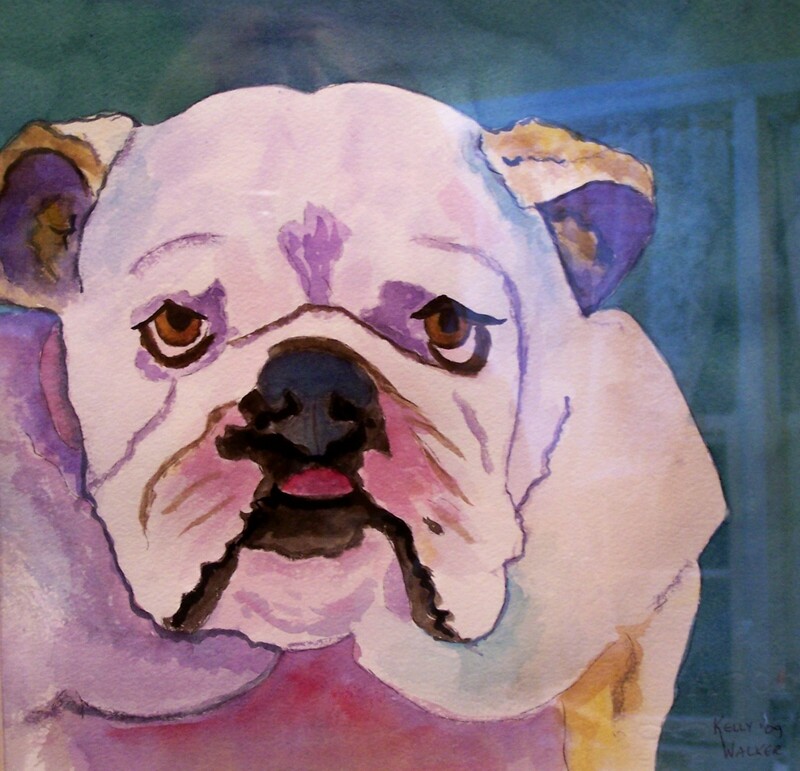 This Bulldog is a watercolor on paper and is matted and framed and is available for $195. I am taking orders for pet portraits for Christmas so if you would like to give pet lover the perfect gift just give me a call or email and I’ll get busy on it. 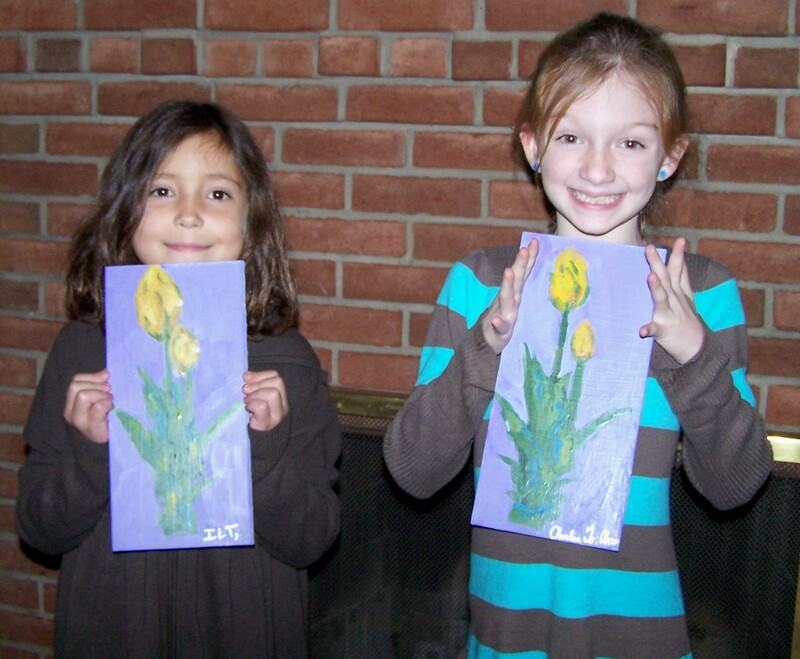 My two young students, Isabella and Charlee, have been doing great with their painting. We meet on Thursdays and there is room in class for other 8-10 year olds. We work with watercolor and acrylics. 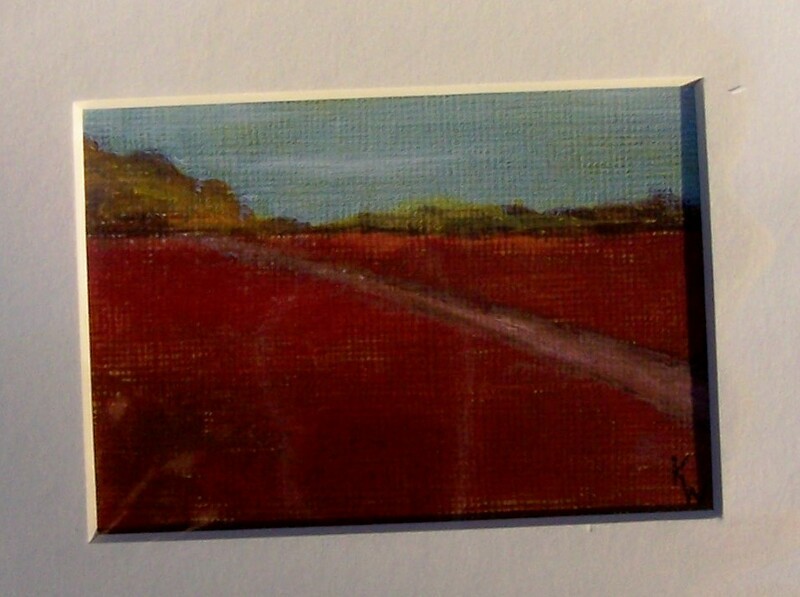 Just contact me at kwalker@doubledogdesigns.com if you have a budding artist who would like to develop more skills. 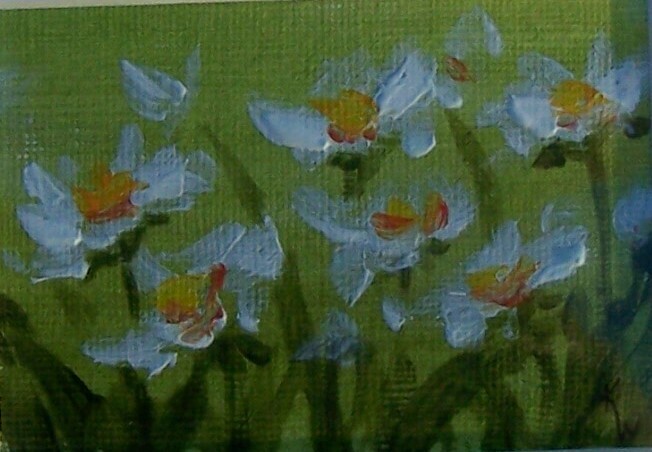 This painting of the yellow tulips is acrylic on hard board. They come up with great ideas of things to paint and are also open to suggestions that I have for them. 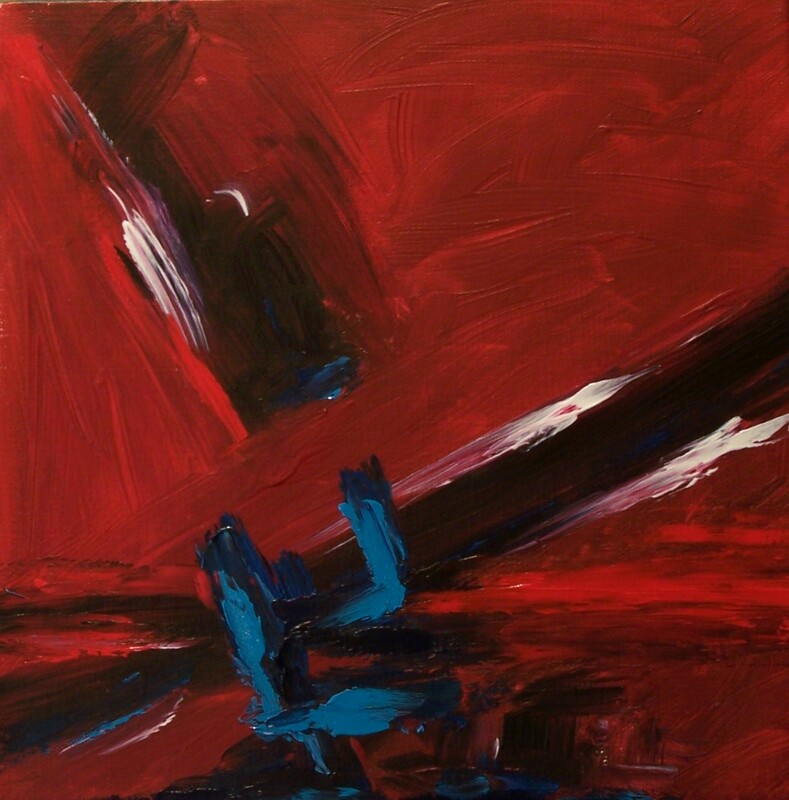 We try to explore something different each week from composition, to blending, to perspective, to color mixing. Don’t you think they are doing great?